The ‘Impossible Card’ is back… and it’s more terrifying to behold than ever! Why? 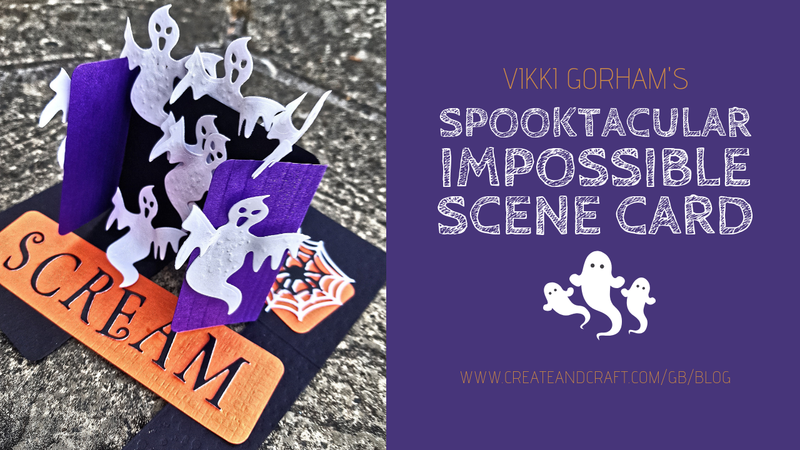 Because the fantastic Vikki Gorham has created her very own Spooktacular Impossible Scene Card, ready for Halloween! And despite how incredible it looks, this stunning card is not impossible to make at all! Using the clever Impossible Card template provided here, you can discover the simple secret behind the impossible card, and make it time and time again, decorating each one however you wish! 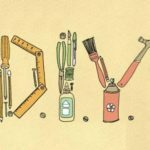 Check out Vikki Gorham’s step-by-step instructions below, and discover just how possible this impossible scene card really is!